Wish you had fancy, professional-looking head shots? Think they are just too expensive? 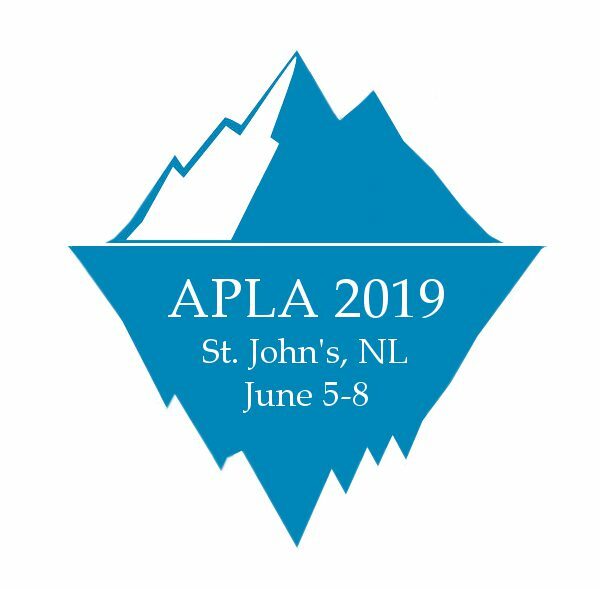 At APLA 2019 in St. John’s, you can schedule a session with a professional photographer for just $35! On Friday, June 7th, Darrell Edwards will be set up at the Emera Innovation Exchange to provide library workers with professional images. If you are interested in scheduling a session, please contact kathrynr@mun.ca before May 1, 2019. What could be better than joining your colleagues and peers to learn about the newest ideas and initiatives in librarianship in the Atlantic provinces? How about doing so in the historic, captivating City of St. John’s, Newfoundland & Labrador! We are thrilled to show off our unique culture and landscape by welcoming you all here for APLA 2019. Our committee is working diligently to make this the best conference of all time. The newly renovated The Emera Innovation Exchange at Signal Hill Campus (Directions: 100 Signal Hill Road), located on the wind-swept slopes of Signal Hill overlooking the St. John’s Harbour and the Atlantic Ocean, will be the primary location for the conference proceedings, complimented by off-site events at nearby venues to explore aspects of the local flavour of this provincial capital. To start the conference in style… [opening reception details]. As for our conference theme – the Tip of the Iceberg / le sommet de l’iceberg – the library landscape is evolving and growing before our eyes, as we have seen the tip of the iceberg but it’s important to recognize and address all that mass below the water’s surface. Libraries are becoming more inclusive, offering more unique programming and services than ever before, and with the unique needs of specific users in mind. In Canada, our libraries are striving to advance reconciliation with our diverse indigenous communities and ensuring everyone feels welcome and safe. Libraries also face challenges and threats, such as budgetary restrictions, that often leave libraries short-staffed and short on funds, resulting in the possible restructuring of roles, workflows, activities, and priorities. Despite this, libraries always endeavor to ensure our users have the best experience, and that includes being quick to adapt to new trends. Some areas where libraries have thrived in recent years include: research data management, open access, teaching and learning, community involvement, information technologies, licensing and purchasing, and the list goes on. We look forward to seeing you in St. John’s June 5 – 8, 2019!